Thermal Imaging | Sherwood Inspection Services, LLC. What is the Purpose of Thermal Imaging? Thermal imaging shows temperature differences between surfaces, assisting our inspectors during water intrusion, mold, and heat-loss evaluations. Thermography (thermal imaging) can be used for many practical inspection applications. 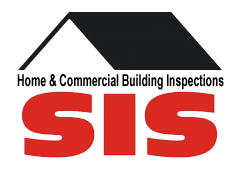 The way we use it is for moisture intrusion or leak detection with in residential or commercial buildings, commercial roof and electrical panel scanning. The presence of moisture in building envelopes, whether from leakage or condensation, can have serious consequences. For example, moisture in insulation reduces its insulating capability, causing heating and/or cooling losses and wasting energy. Moisture can also cause structural deterioration and foster the growth of mold and be conducive to wood destroying insect infestation, while a serious roof leak can damage or destroy a building’s contents. Roof leaks and other moisture intrusion points are often very difficult to pinpoint. 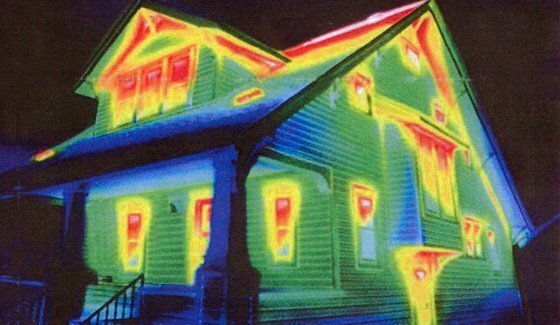 Thermography is well suited to identifying wet spots in building envelopes and can be used for residential, industrial and commercial buildings to help identify moisture in roofs, walls and insulation. As a diagnostic technique, thermography captures two-dimensional images of the apparent temperatures of equipment and structures. Thermal images can reveal anomalies in roofs and walls that can indicate the presence of moisture as buildings cool after having been under a thermal load. This happens because water conducts and stores heat better than most building materials. So, when a roof or wall cools, wet or damp areas cool slower than dry areas and show up as “hot spots” on thermal images. Thermography is also used to evaluate electrical panels and service equipment to identify if there is an excess heat present indicating overload. This is a potentially dangerous condition which can lead to arcing and fires.